The Royal Foundation that William heads with wife Kate and brother Prince Harry is throwing its weight behind the campaign to cut down and hopefully stop the trade from Africa. The foundation gave $100,000 to fund a report into the trade and the foundation will give a grant towards a program to help rangers on the ground defeat poachers. 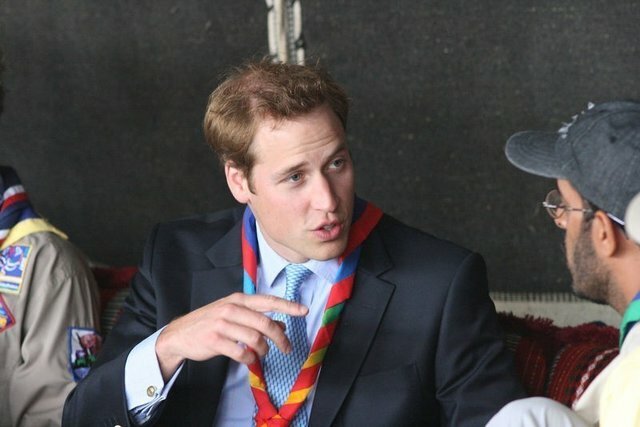 The prince, who has plans to go on safari in Kenya next year, noted that the most important thing he's campaigning for was to reduce consumption of illegal wildlife products, most notably rhino horn, elephant tusk, and tiger paw -- all of which are highly valuable in traditional medicine, especially on the Asian market.